UKID are a rock/drum & bass band from Glastonbury who have offered to help support our work. We’re really grateful for this lovely offer and will be teaming up with them for several fundraisers, the first of which took place in Staines a couple of weeks ago and raised £450! (They also held a raffle which was reminiscent of the chaos of a Heavy Load live set). 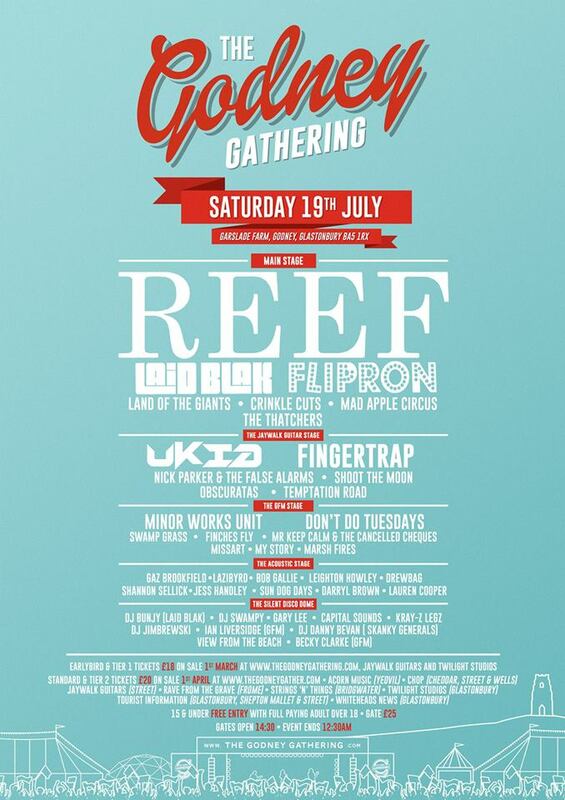 Next up we’ll be at this The Godney Gathering festival in Glastonbury where UKID will be headlining the second stage. We hope to bringing them down to Brighton at some stage too so will keep you posted on that. (If you’re in the West Country and want tickets for this we’ll be able to provide 20 tickets free for people with learning disabilities (plus another 20 for their PAs). UKID are also currently holding a crowdfunding campaign for their debut album and have kindly offered to pay a % of all funds received to help support our work. What lovely people! Not only is this great for us in terms of raising money but also helps us in our mission to create opportunities for artists with and without learning disabilities to share the same bill, and also goes to show what lovely people there are out there.